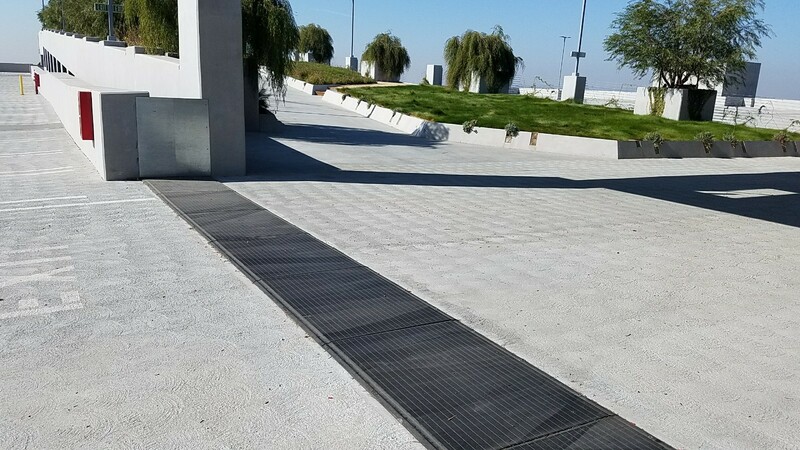 What I like the most about the WBO Safetytflex products is that it offers architects and contractors a fast, economical way to address seismic expansion joints. 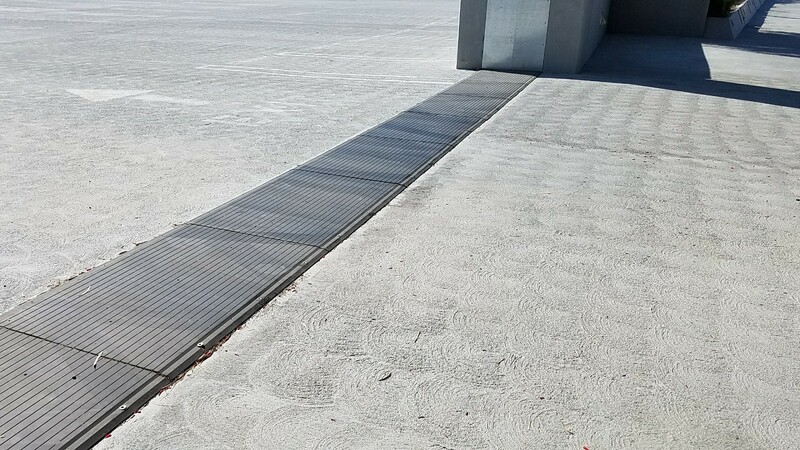 Unlike other metal expansion joint cover plates, the WBO Safetyflex cover plates are fabricated from heavy duty steel and encapsulated with durable, UV stable EPDM rubber. 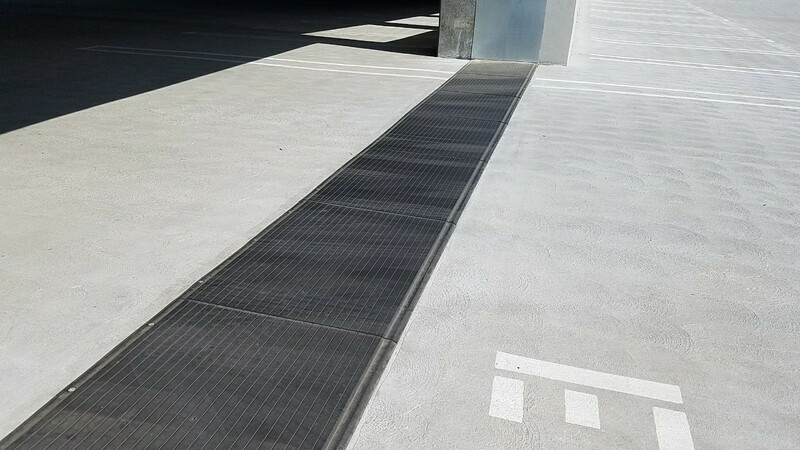 If wet, the Safetyflex plates continue to provide a safe surface for pedestrians without compromising long term life cycle properties inherent in surface applied coatings and safety tapes. 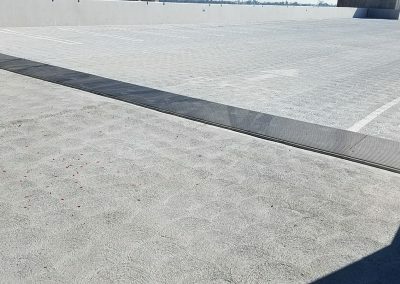 The best feature of the safetyflex is the sound attenuating properties. 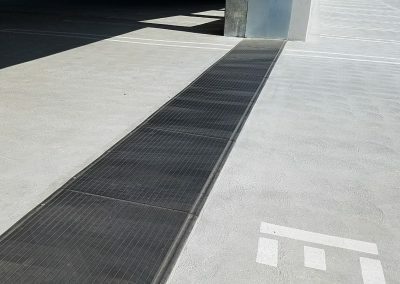 While not designed to be a “silent”, the Safetyflex plates, unlike aluminum and other hybrid metal/rubber plates, does not rattle or “explode’ when crossed by an automobile. 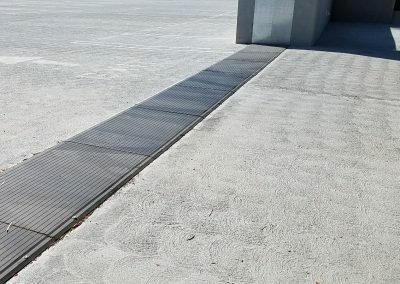 The solid “thud” you hear is minimal compared to traditional expansion joint products offered by other manufacturers. 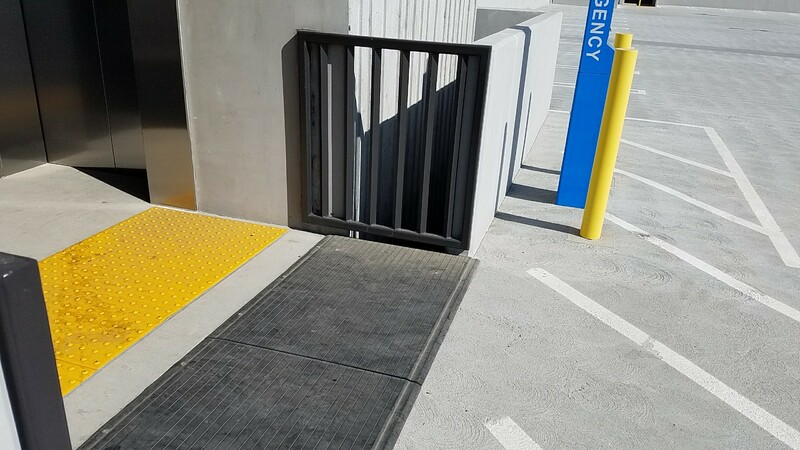 Regarding maintenance; sure you still need to pay attention to your expansion joint covers and tighten the screws on occasion, but what you don’t have to worry about are aging centering bars and screws that corrode and fall out like the metal systems. 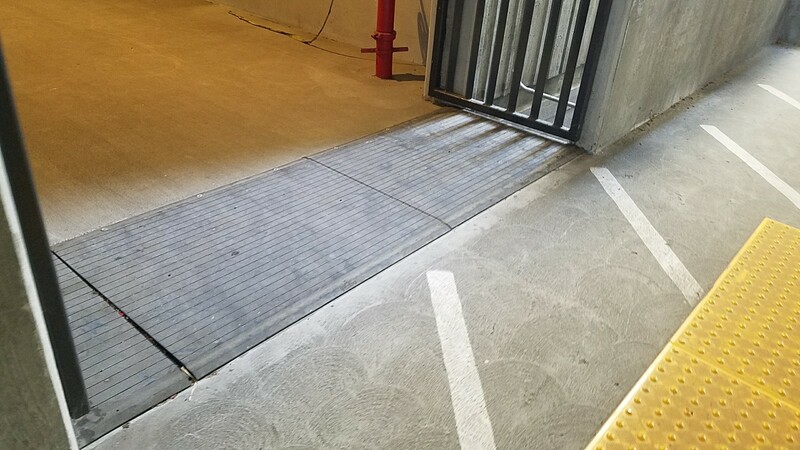 Replacing a worn out Safetyflex plate is a simple process, you simply unloosen about 5 screws pull up the rubber plates and drop in either a new plate or a Safetyflex plate from a less traveled area of the project. 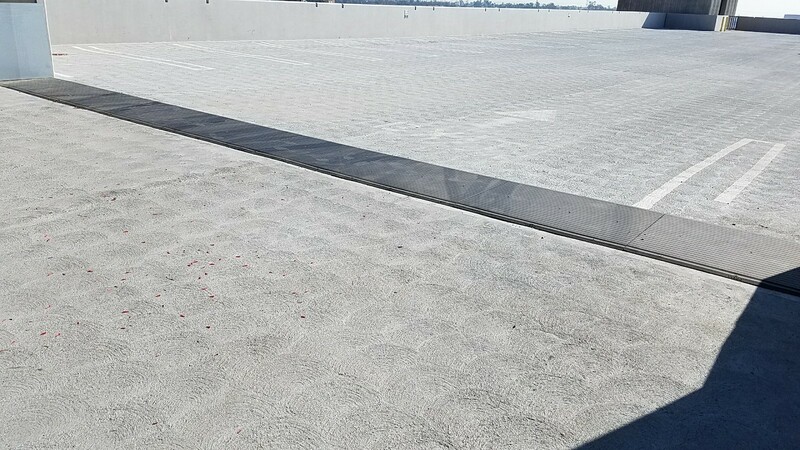 In just a few minutes the Safetyflex plate can replaced and repaired by local facility personnel or a specialty expansion joint installer. 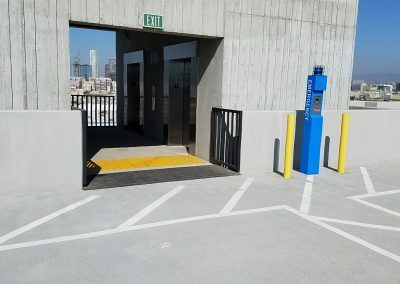 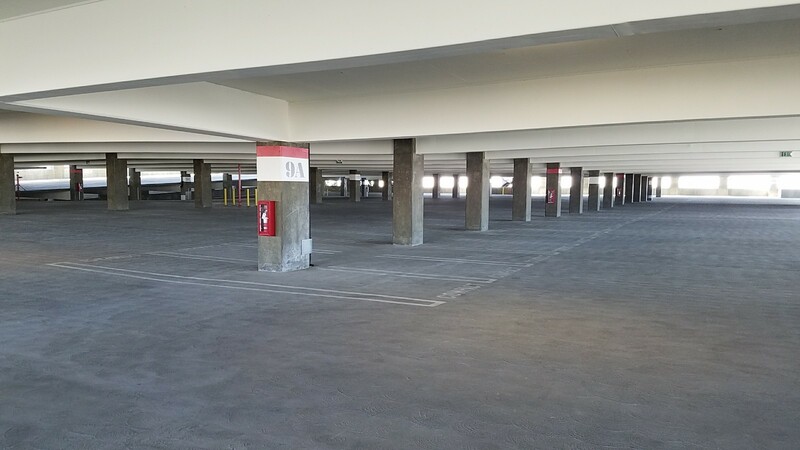 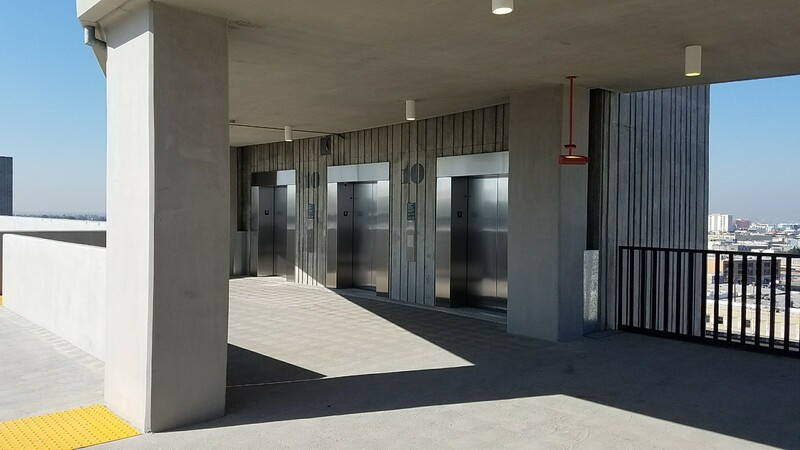 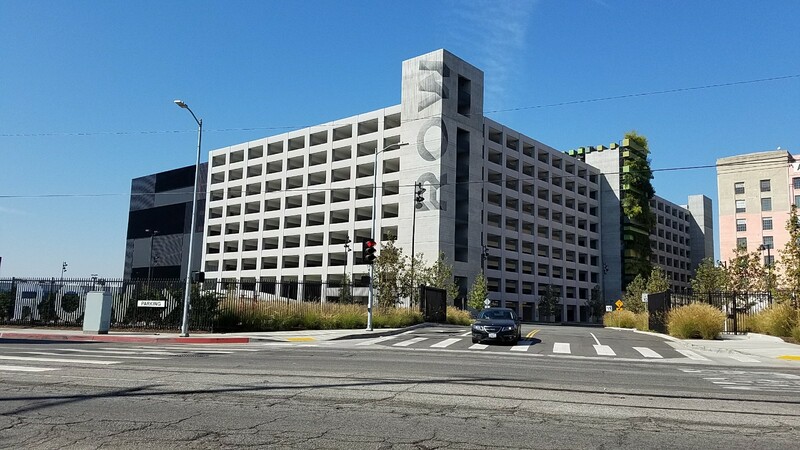 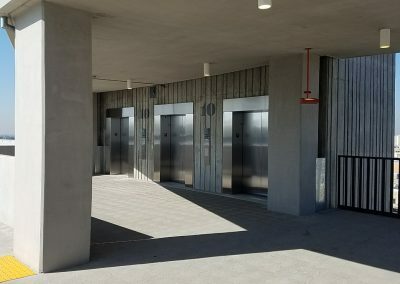 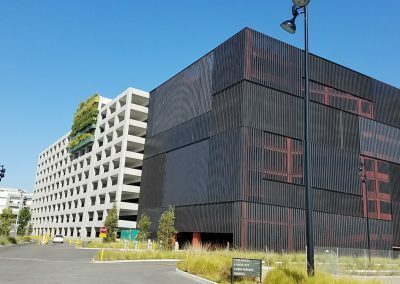 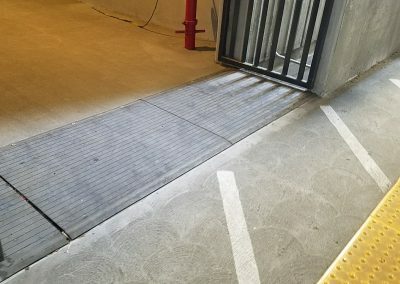 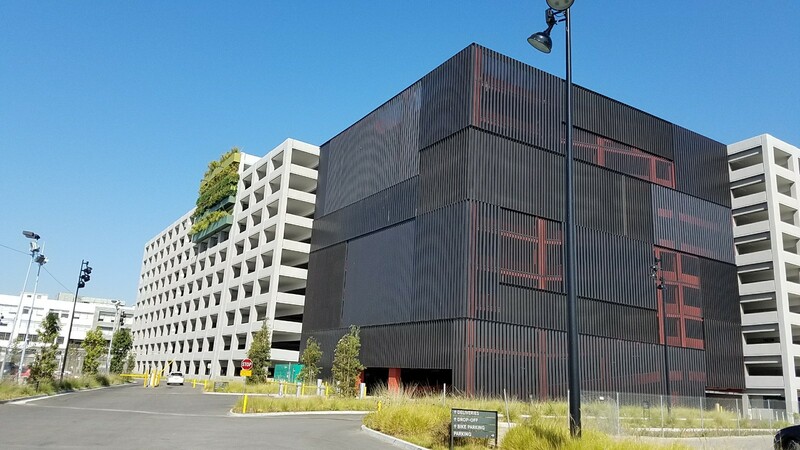 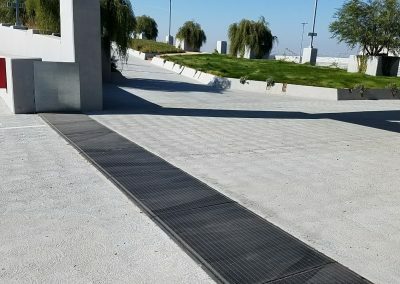 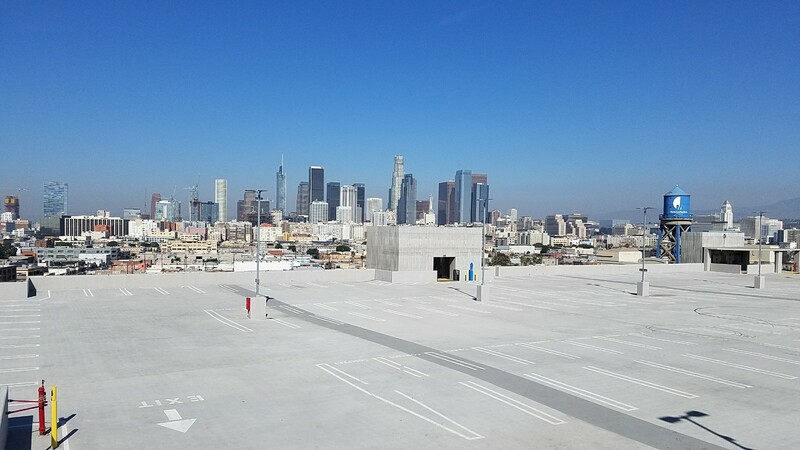 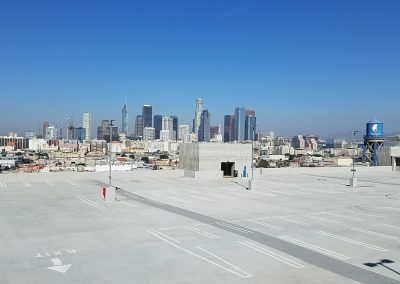 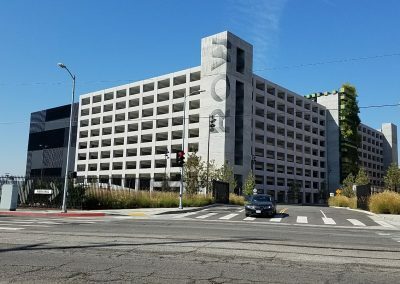 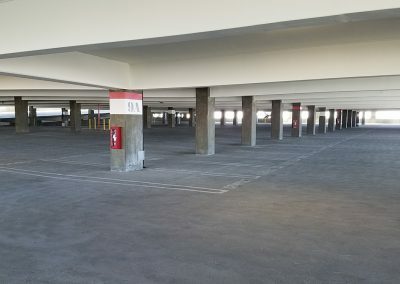 With so many design features and product benefits, it is impossible to list the all, but for most parking structures, old and new, the Watson Bowman Safetyflex expansion joint covers are perhaps the best products available on the market today. 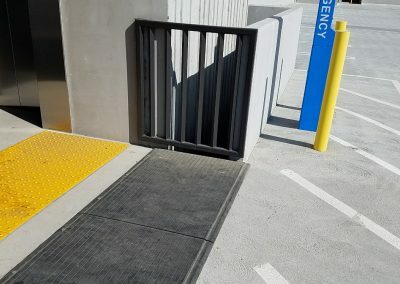 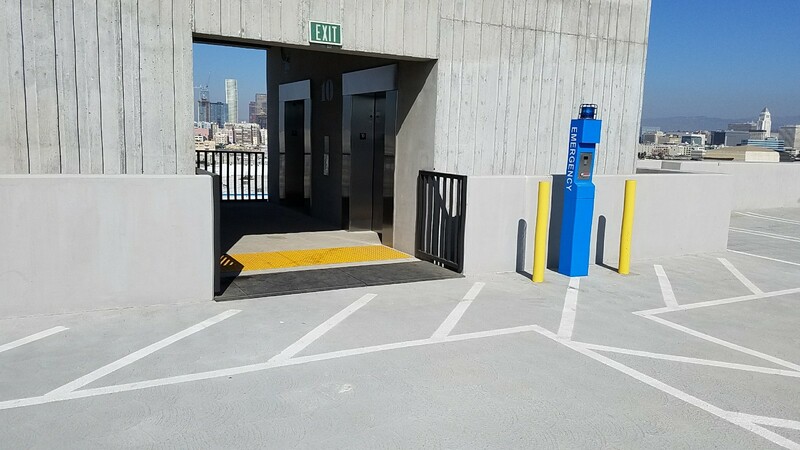 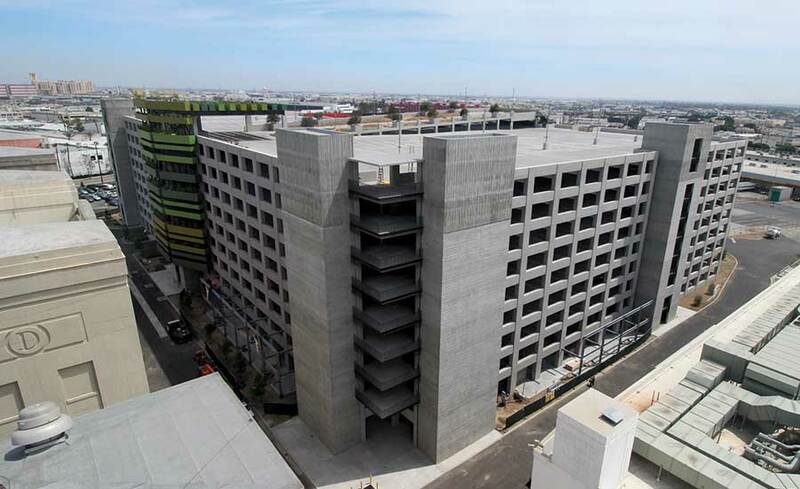 For a cost effective expansion joint solution,the WBO Safetytflex is the answer for today’s challenging parking structures and pedestrian walkways and open air bridges.